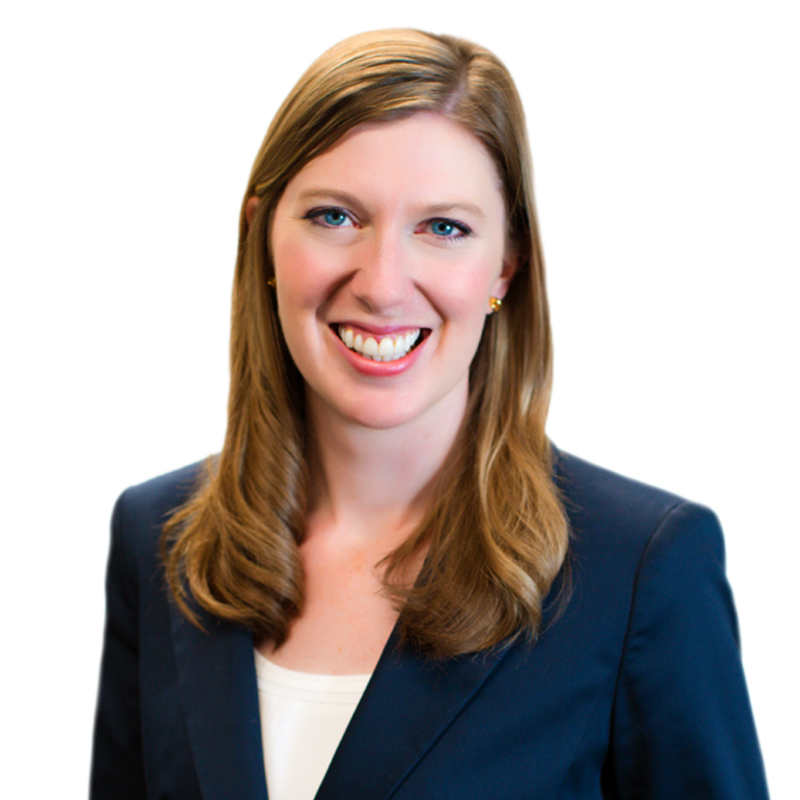 Ashley Charnetski’s practice focuses on estate planning, will drafting, trusts, trust administration, and probate. She works with individuals to develop their estate plans and provides expert instruction to executors and trustees in estate and trust administration. She evaluates her clients’ assets, family circumstances, and expectations to develop an estate plan that effectively achieves her clients’ goals. She offers advice and assistance to clients in business succession planning, business formation, and real estate transactions as a part of their overall estate plan. She also collaborates with her clients’ team of financial and tax advisors to ensure continuity in planning. Ashley advises clients to review and update their estate plans periodically to account for changes in goals, life circumstances, and the law. The thorough and comprehensive estate plans prepared by Ashley give individuals and families security in knowing that they are prepared for the future.